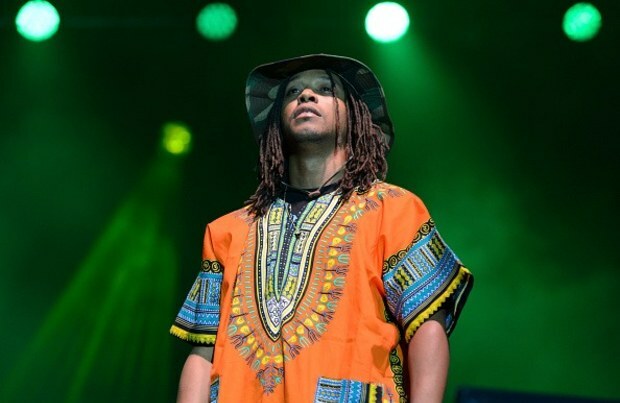 • At the top of 2015, Lupe Fiasco is presenting “Adoration of the Magi” as the latest teaser from his forthcoming Tetsuo & Youth LP, due out January 25, but before snagging the free download tomorrow (when you pre-order the album on iTunes), you can enjoy a full stream of the song right here. The super talented DJ Dahi supplies the dreamy, sax-laced jazz tune while Lupe’s existential musings will leave your brain nicely scrambled. Do you think Tetsuo & Youth will sell more than the 30k Lupe predicted?